Win!!! 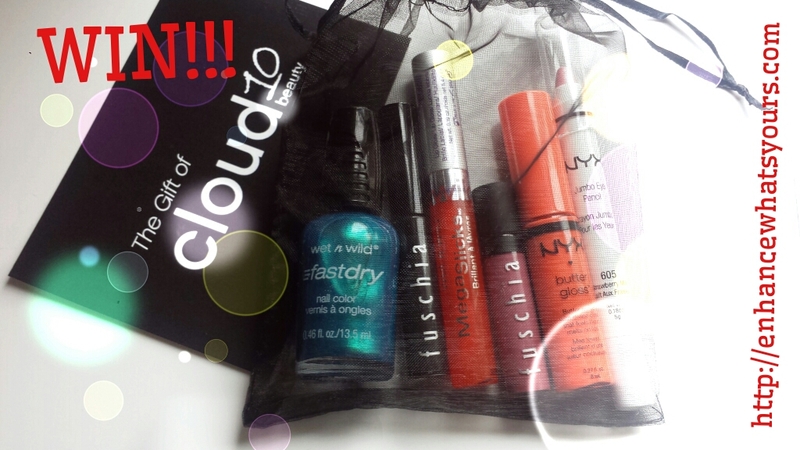 1 goodie bag & more!!! Now that I’ve changed the name of my site and managed to get the mobile side of things back up and running, I think it’s a perfect time to do another giveaway. Since I’m feeling rather generous, the rules of entering this competition are pretty easy, all you have to do is subscribe to enhancewhatsyours.com. Yup, that’s right! Just pop in your email address down below (if you’re using your phone) or at the side bar above this week’s gorgeous #MCM (let’s try not to get too distracted ladies!) and then check your inbox so you can click confirm. In addition to beauty reviews, D.I.Y treatments and recipes, I’ll also be letting a bit of my inner Carrie Bradshaw shine (very exciting stuff! ), so you’ll be getting these posts straight to your inbox after you subscribe! Are you ready to have a nosey at what’s in the goodie bag??? 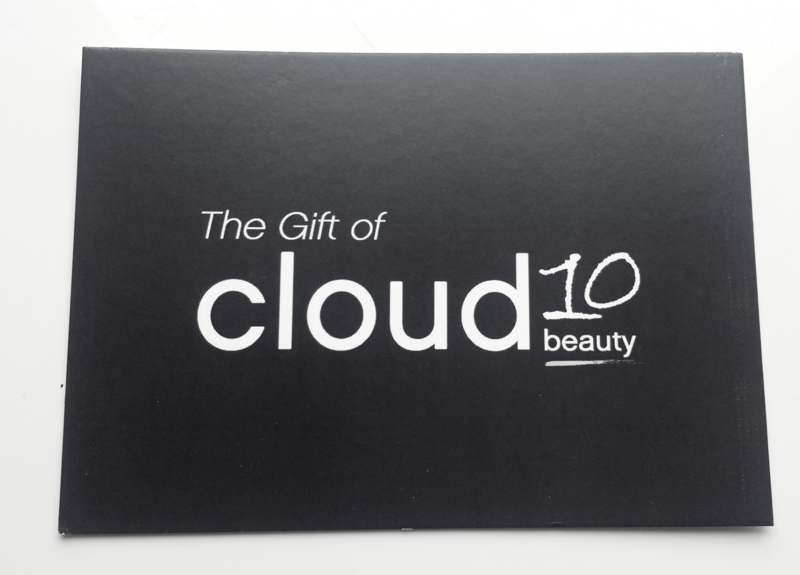 The winner will also get a €5 gift voucher for Cloud10Beauty! 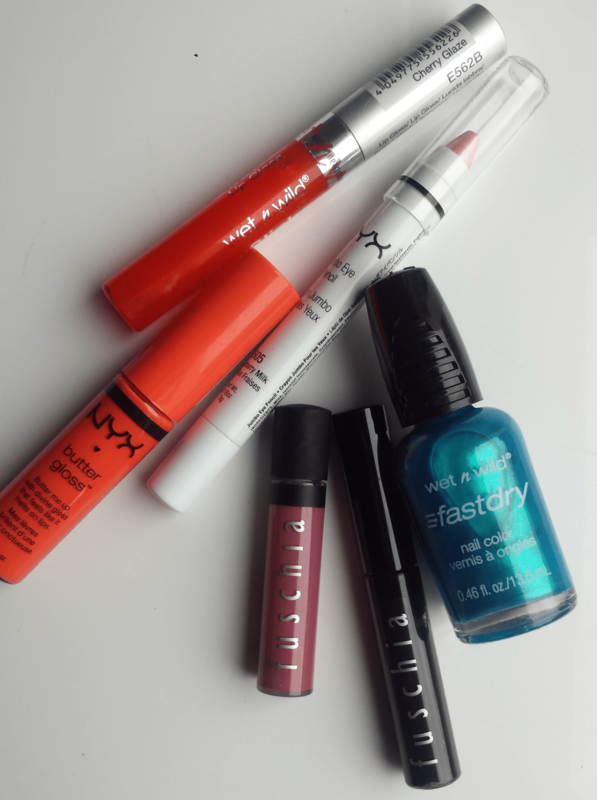 Note: Two of these products were given to me in a goodie bag at Aoibhe Devlin’s launch party for The Secret Obsession and the rest were given to me at a bloggers meet up I recently attended. All products are brand new, none have been used. You must be a resident of Ireland. If you are under 18, you must get consent from your parents to enter the giveaway as the winner may be required to give me their address so that I could post the gift out to them. There will be one winner, that person will have 24hrs to claim their prize otherwise another winner will be chosen. This giveaway will run for three weeks. Win!!! Over €150 worth of makeup!! !